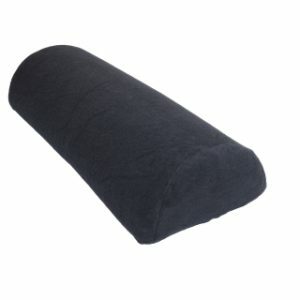 At the Discover Massage Australia shop, we have everything you need to get straight down to work, with a big range of DMA branded massage equipment for students and therapists alike. All of our products are of the highest quality and very affordably priced and some have been bundled to provide you with even better value for money. 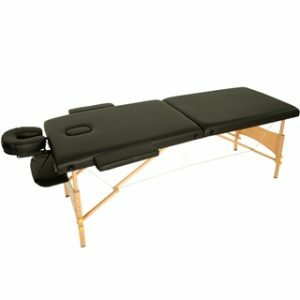 Our massage equipment range includes individual items such as bolsters, towels and table bags and our range of value-for-money therapist packs contain everything you could possibly need, including a massage table, table bag, table cover pack, bolster and cover and bulk massage oil. We also have our 16-video DVD set only available to DMA students, which covers everything taught in our Whole Body Massage Course plus three bonus treatments not taught in class; ideal if you’re just starting out or looking to brush up on your existing skills. 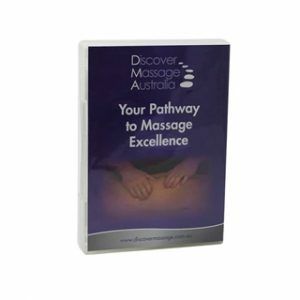 What sets Discover Massage Australia apart? From small beginnings, Discover Massage Australia has grown to become Australia’s largest and most well-respected practical hands-on massage training college. We have produced thousands of successful graduates over a period of more than twenty years and all have gone on to become skilful massage therapists. Today we operate over 60 massage courses across Australia, with training now available in Melbourne, Sydney, Canberra, Brisbane, Gold Coast, Adelaide and Perth. Our courses are run by experienced practitioners who are focused on seeing their students succeed and our goal at DMA has been and always will be to produce the best massage therapists in the country. Discover Massage Australia not only teaches beginners the basics of massage therapy, we also offer advanced training courses to practising therapists who wish to learn advanced techniques used for specific injuries or to enhance their existing skills. Whatever your level of experience, we have the right training for you at Discover Massage Australia. 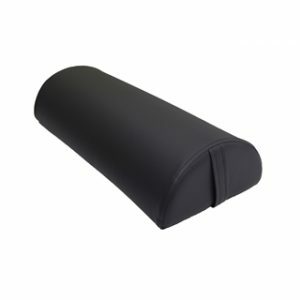 Whether you need massage equipment for your training course or supplies for your existing massage business, we have everything you need in our online store. And if you’re seeking a course that matches your current skill level, you’ll find all the details on our website. We hold regular courses Australia-wide, so there’ll be one starting soon near you, but make sure you book early, as class sizes are limited and places fill up fast.